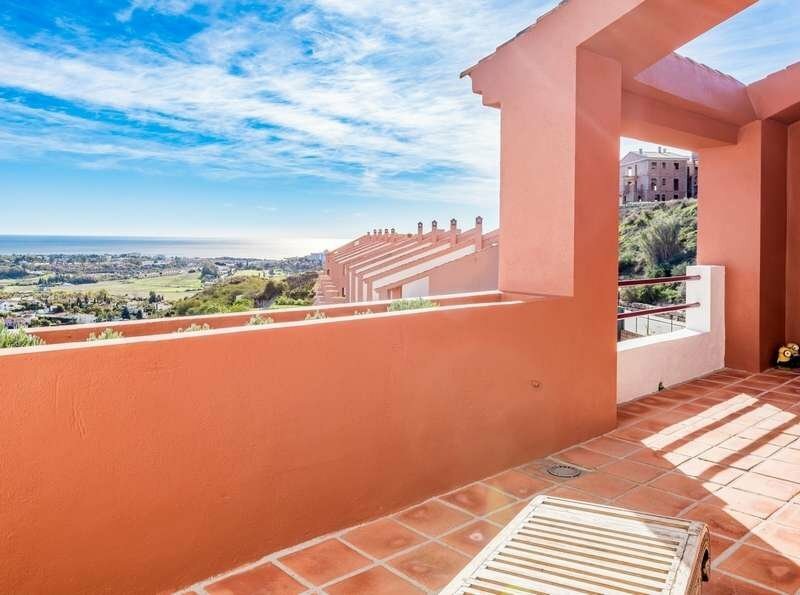 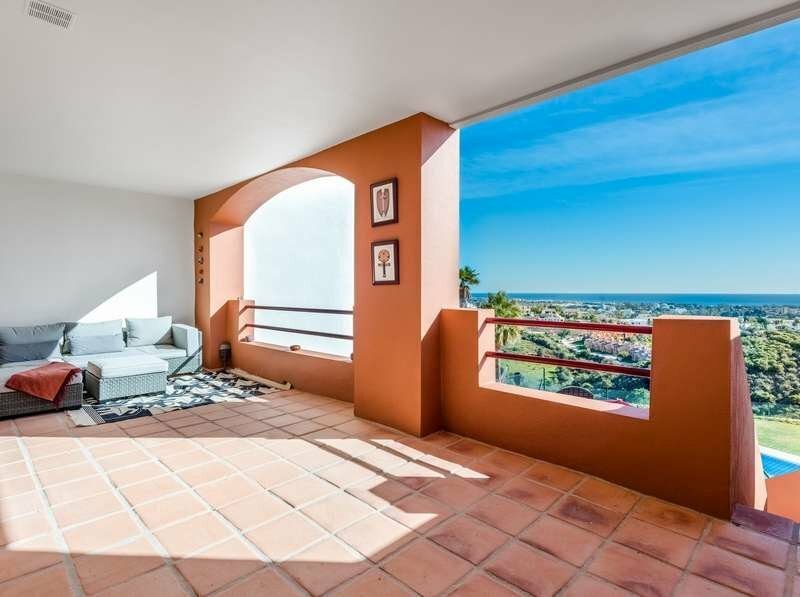 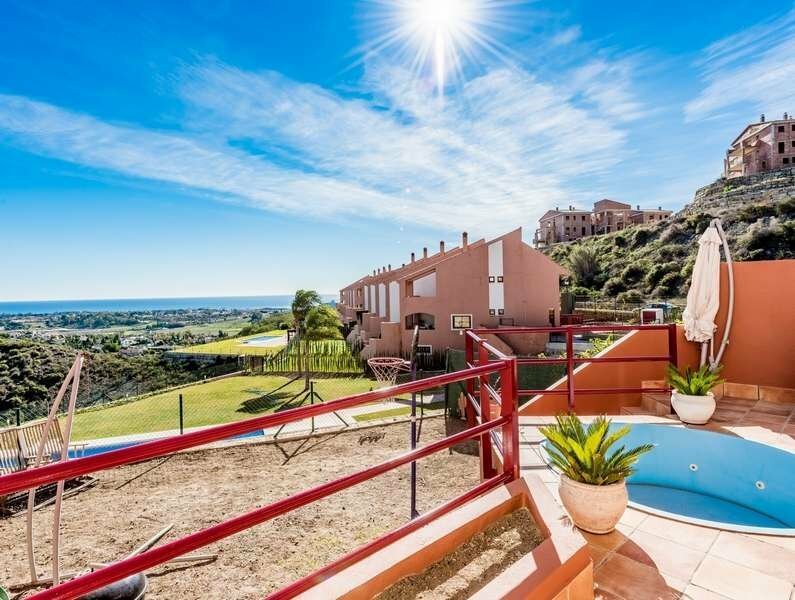 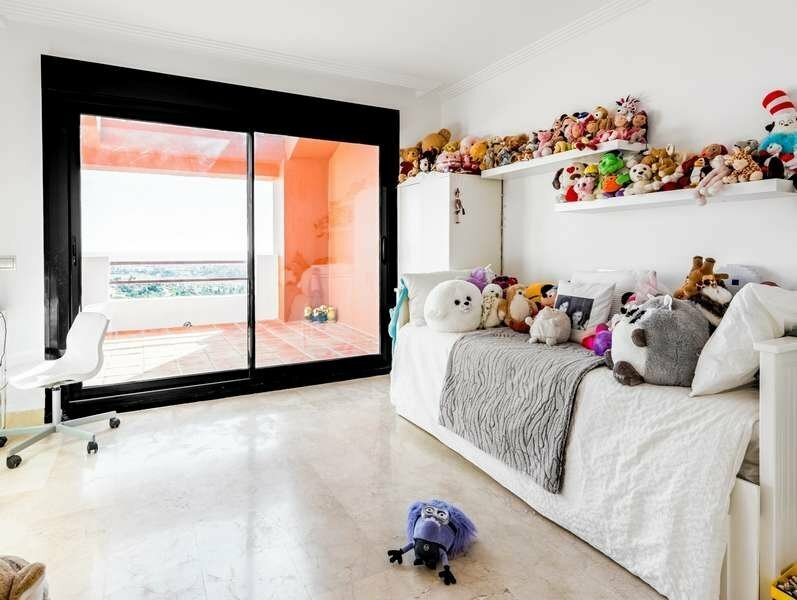 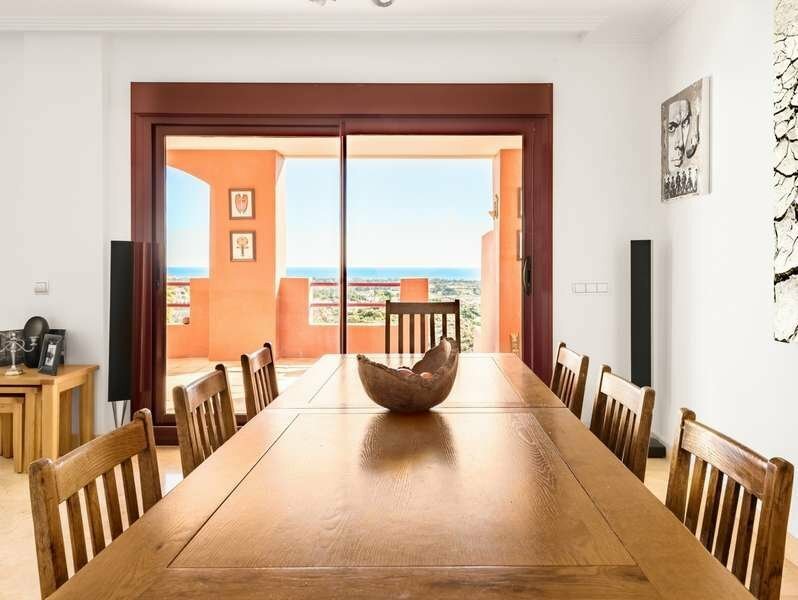 Superb southeast-facing townhouse with panoramic sea views in Los Jaralillos, an urbanisation with large gardens and 3 swimming pools just above La Alquería, within a short driving distance to a supermarket, an international school and several restaurants. 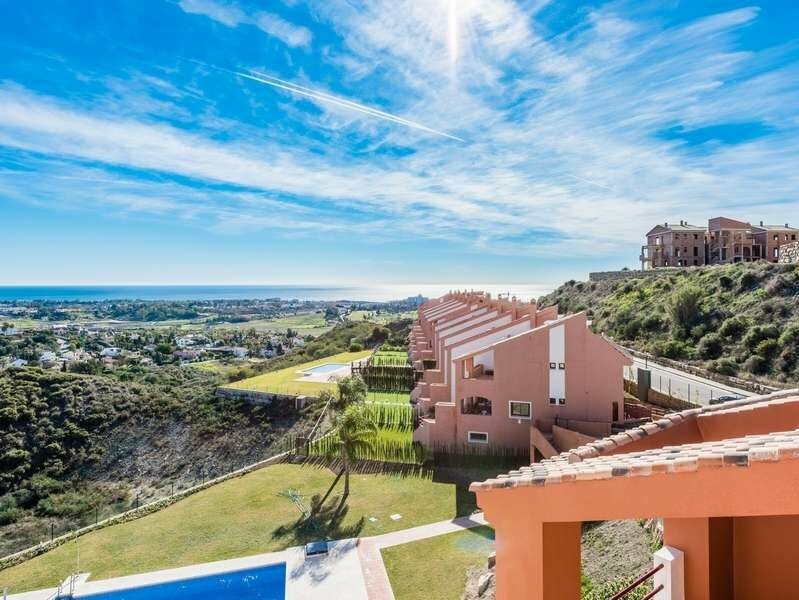 This townhouse has breathtaking panoramic views to the coast and comprises, on entrance level: hall; industrial kitchen with utility area; living/dining room with fireplace and access to a large terrace with steps leading down to an outdoor Jacuzzi, the garden and a gate to a communal large swimming pool on a lower level. 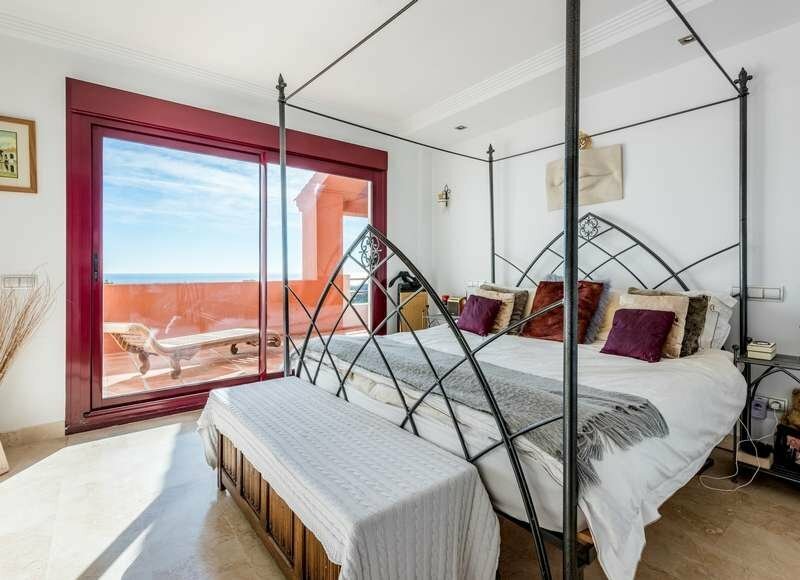 First floor: en-suite master bedroom with access to a fabulous sunny terrace with sea views; 2 bedrooms sharing a bathroom, one of them with access to the terrace. 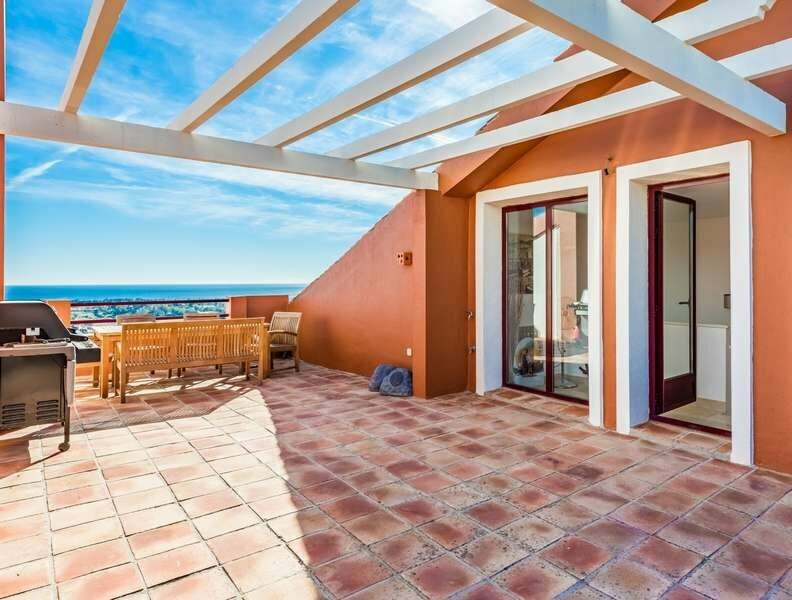 Rooftop terrace solarium with outdoor dining area, BBQ and unbeatable views. 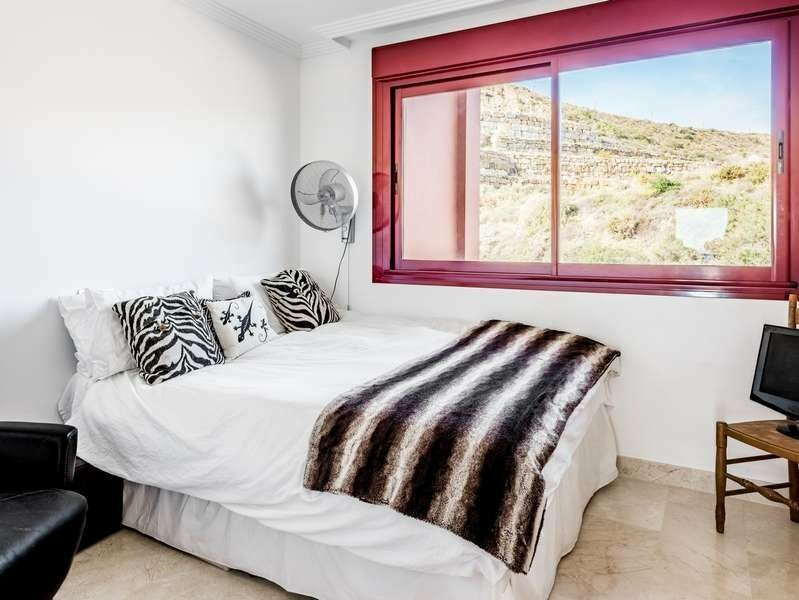 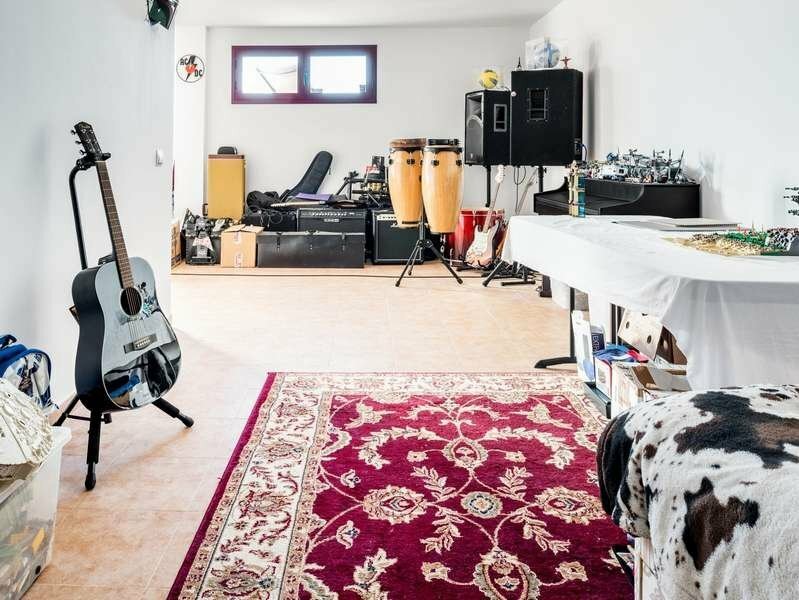 Basement: large bedroom with access to the Jacuzzi terrace and private garden; access on this level to a private garage with space for 2 cars. 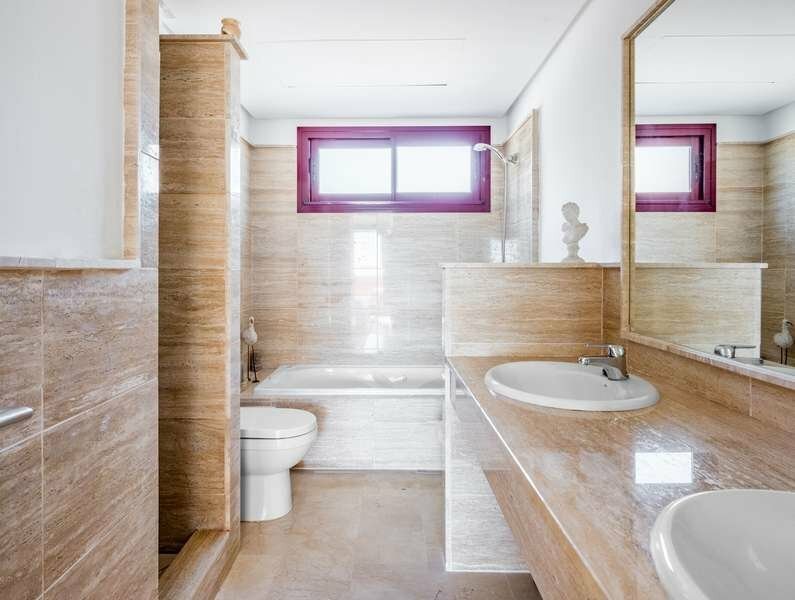 Extra features include: marble floors, automatic shutters, hydromassage bathtub. 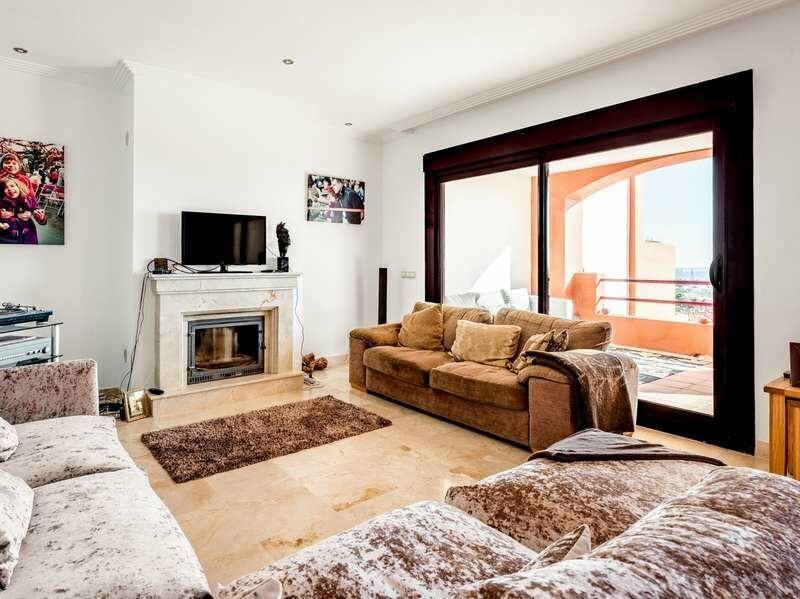 A great family home just 15 minutes' drive to Puerto Banús and the beach.